The inaugural edition of the Afghanistan Premier League 2018 Cricket T20 tournament will be played in the United Arab Emirates from 5th of October to 21st October. The Afghanistan Premier League (APL T20) will feature 23 matches between five teams. Many well-known players like Chris Gayle, Shahid Afridi, Colin Munro, Brendon McCullum, Ryan ten Doeschate, Thisara Perera, Andre Russell, and others will be in action for their respective franchises. Check out the complete details of Afghanistan Premier League 2018 Teams, Schedule, Fixtures, Time Table, Live Streaming, Live TV Channels, Results, Points Table and more details from the below article. 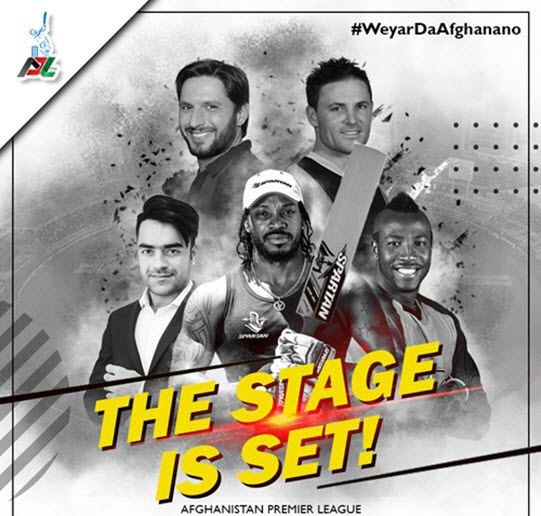 Chris Gayle, Colin Munro, Mohammad Nabi, Ravi Bopara, Aftab Alam, Gulbadin Naib, Mohammad Irfan, Ben Laughlin, Karman Akmal, Qais Ahmed, Usman Ghani, Ikrain Alikhil, Ryan ten Doeschate, Tariq Skanikzai, Asadullah Matani, Samiullah Salarzai, Farhan Zakhil, Mohammad Nawaz, and Darwish Rasooli. Andre Russell, Tamim Iqbal, Mujeeb Zadran, Ben Cutting, Shafiqullah Shafaq, Najibullah Taraki, Mitchell McClenaghan, Mushfiqur Rahim, Mohammad Hafeez, Rahmat Shah, Naveen Ul Haq, Zahir Khan, Sandeep Lamichhane, Fazal Haq, Imran Janat, Nasratullah Quarishi, Khyber Omar, Ibrahim Zadran, and Faal Nazai. Brendon McCullum, Wahab Riaz, Asghar Afghan, Paul Stirling, Najibullah Zadran, Karim Janat, Tymal Mills, Sam Billings, Iftkhar Ahmed, Hamza Hotak, Karim Sadeq, Sayed Shirzad, Mohammad Naveed, Waqar, Abdul Baqi, Waheed Shafaq, Waqarullah Ishaq, and Nazir Jamal. Shahid Afridi, Thisara Perera, Mohammad Shahzad, Cameron Delport, Sharafuddin Ashraf, Samiullah Shinwari, Chris Jordan, Faheem Ashraf, Luke Wright, Amatullah Omerzai, Rahmanullah Garbaz, Zia Urhaman Akber, Calum Macleod, Tahir Adil, Yousaf Zazi, and Fazal Zazai. Rashid Khan, Luke Ronchi, Hazrat Zazai, Colin Ingram, Farid Malik, Javed Ahmadi, Sohail Tanvir, Laurie Evans, Wayne Parnell, Shahidullah, Muslim Musa, Afsar Khan Zazi, Muhammad Ashan Ali Khan, Zahir Shirzad, Fitrat Khawry, Usman Adil, Shawkat Zaman, Nasir Totakhil, and Zamir Khan. Match Venue: All Afghanistan Premier League (APL) 2018 matches will be played at Sharjah Cricket Stadium in Sharjah, UAE. 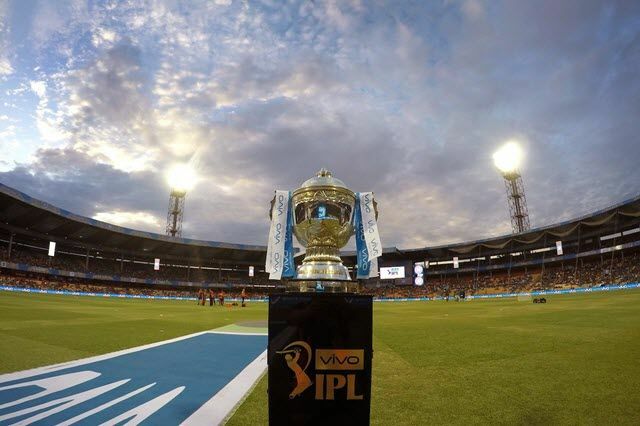 D Sports has acquired the broadcasting rights for Afghanistan Premier League in India. Indians would be enjoying the non-spot action of Afghanistan Premier League on D Sports from 5th to 21st October. Click the below link to watch the live streaming of APL T20 Cricket 2018. We will update the match points table and results info when the matches have been started. 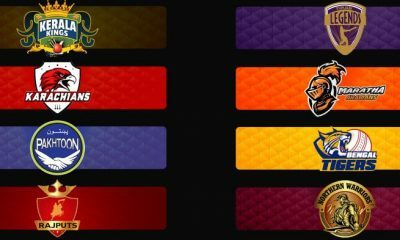 https://www.aplt20.tv/schedule click this link to check the up to date stats of APL T20 Cricket 2018. Stay tuned to this page for more update regarding Afghanistan Premier League 2018 Match Highlights. 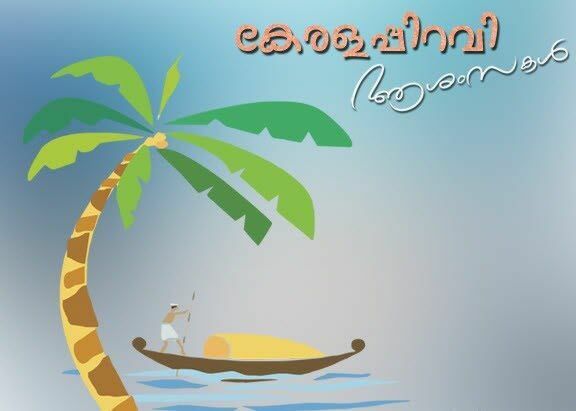 Hope you like this APL 2018 Team Squads, Players List, Players Names, Schedule, Fixtures PDF, Live Streaming, Live Scores, Points Table, and TV Listings information. If you like this, then please share it with your friends.